Aerating – moss thrives in areas with poor drainage. 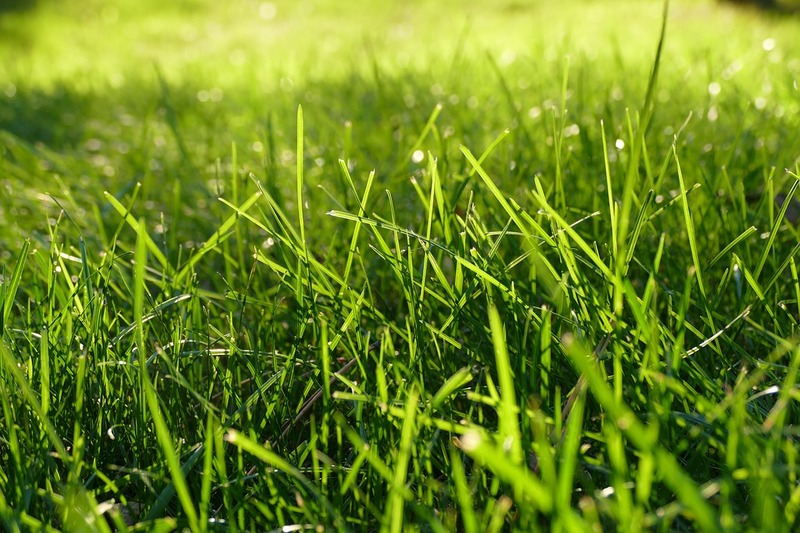 By aerating your lawn, we open space for oxygen to reach down into the root zone. This increases the strength of the roots. De-thatching – thatch makes it difficult for moisture and nutrients to penetrate into the root zone and can hold excess moisture. By removing thatch build up, we help your lawn compete with encroaching moss build up for the nutrients it needs to grow lush and strong. Moss killer – by directly spraying the moss in your lawn, we retard and slow the growth and give your lawn a chance to better compete. 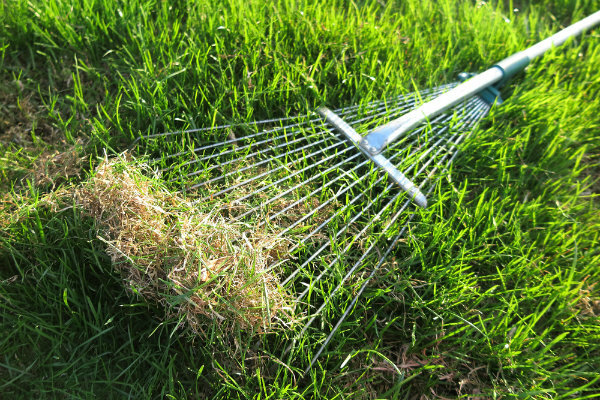 Over seeding – if there are thin, bare patches in your lawn, moss can quickly move into these areas and begin it’s take over. By over seeding, we help establish turf in these areas, before the moss has the opportunity to take over. Topdressing – spreading a thin layer of organic composted soil product over your lawn helps to improve the texture of the soil and provides material for the beneficial micro organisms. The micro organism break down the compost and adds nutrients the turf grass can use. Most people find the task of moss control to be overwhelming and tedious. It is something we do often and well! We love to see green grass that is thriving and healthy. Call Transformations at 604-316-7792 or email via our form to talk to us about our Moss Control programs.